Home to different cultures, religions, and traditions, India is perhaps the best country to feel the energy of celebration with a mix of culture. 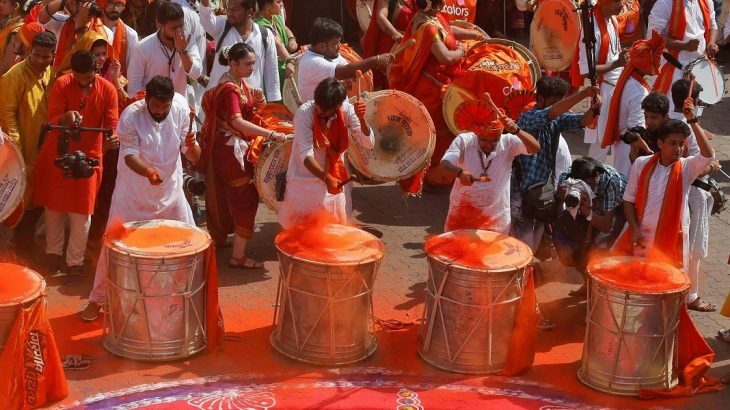 After the colourful celebrations of Holi festival in March, the people of India are gearing up for some amazing religious festivities in the month of April right from Srinagar’s Tulip Festival to the energetic Baisakhi in Punjab and Bihu in Assam, among many others. As the spring season continues to add splashes of colour at every turn, April is the best month for India Tourism as one can feel the energy in nature itself with trees, plants, birds and animals coming into life along with some amazing festivities. 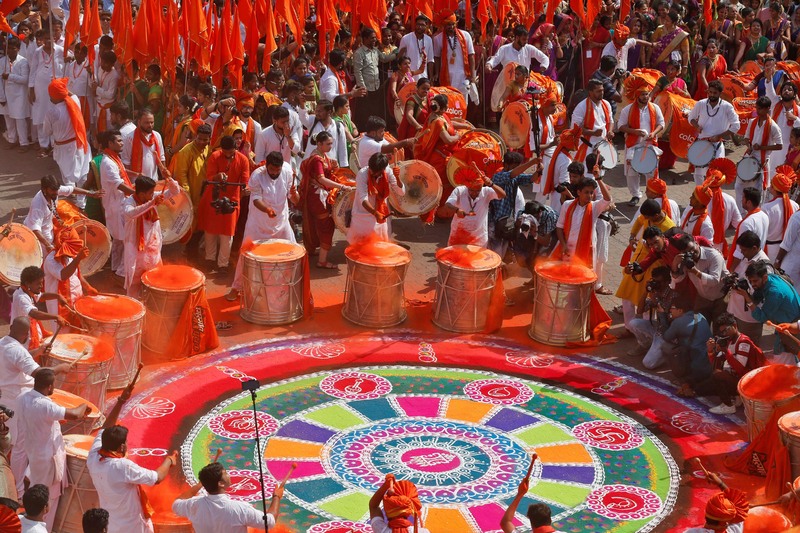 If you want to witness all these, plan your trip coincide with any of these wonderful festivals and relish the splendid traditions and celebrations as part of India Tour Packages. Here is the list of some spectacular Indian festivals celebrated in April. Among the innumerable festivals that mark the advent of spring, none is more colorful than the Mewar Festival of Udaipur. 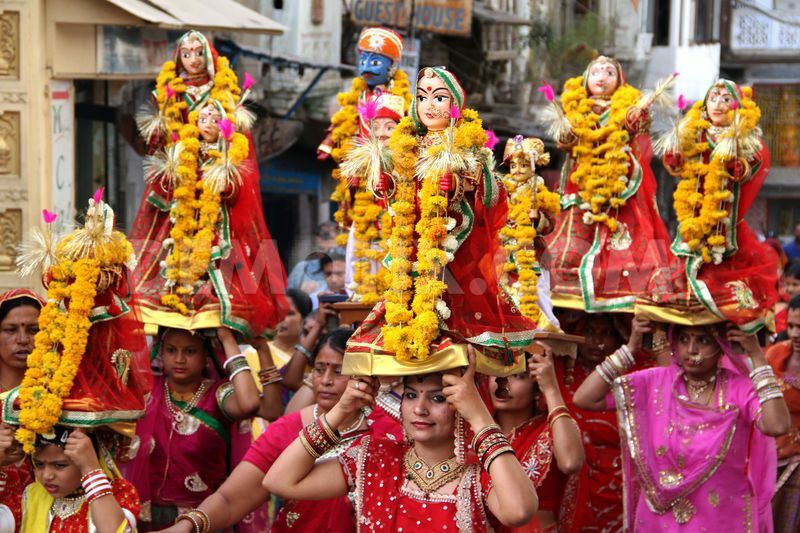 Coincides with Gangaur Festival, this is the second world living heritage festival in India and is celebrated by the women folk of Rajasthan for the successful marital bliss. The rituals and ceremonies of this annual Mewar Festival include several cultural programs, traditions and practices. 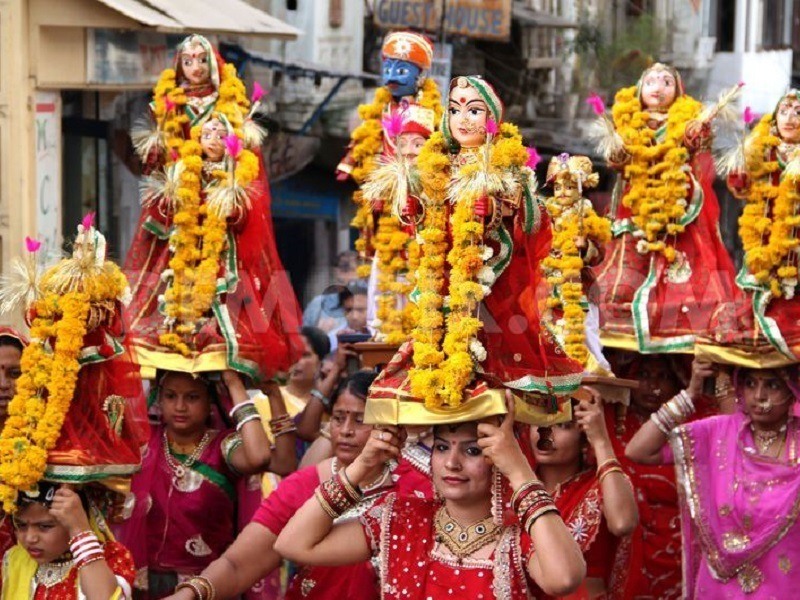 The women carry the images of Gangaur and Isar on their heads and go in a procession all through the Gangaur Ghat up to Lake Pichola, among the top Udaipur Tourist Places. Then the images are deeply immersed into the deep waters of Lake Pichola. Held from 6th April to 8th April this year, this 3 day long festival that celebrates with much gusto and fervor, draws locals as well as tourists from other countries who are eager to see the glorious traditions of Rajputana as part of Udaipur Tour Packages. April is the time when Kashmir is at its most picturesque. 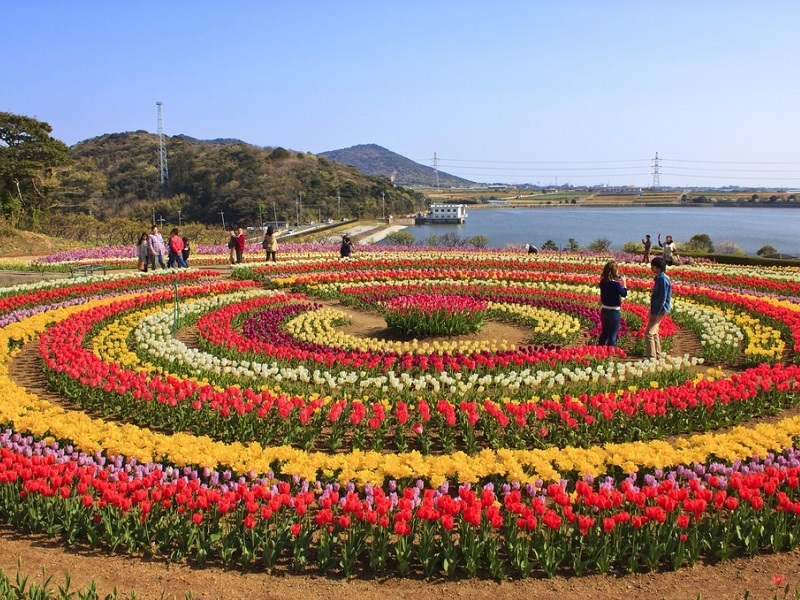 And this is the time when the Indira Gandhi Memorial Tulip Garden in Srinagar, situated in the foothills of the Zabarwan range overlooking the Dal Lake, comes alive with Asia’s largest tulip flower show. 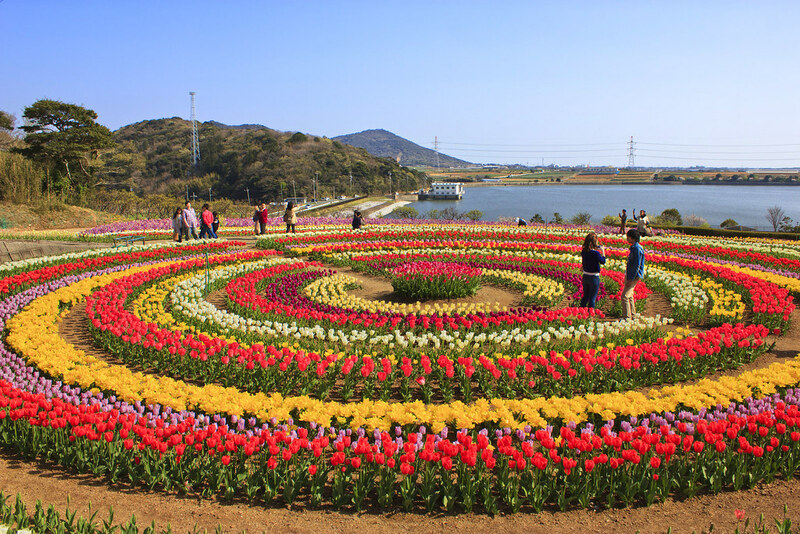 Held from 1st to 15th April, the festival attracts nature lovers, horticulture and floriculture enthusiasts from across the world for experiencing the stunning blossoms all around. One can enjoy the beauty of over 50 varieties of tulips in different colours ranging from Crimson to golden, striped, purple, streaked, red, and orange along with the dark hued Night Queen varieties. Besides, the festival features daily cultural programs, Kashmiri folk songs, sale of local handicrafts, and traditional Kashmiri cuisine. Given that tulips bloom for only a period of 2 weeks makes it a visit to Kashmir, the land of paradise a necessity. 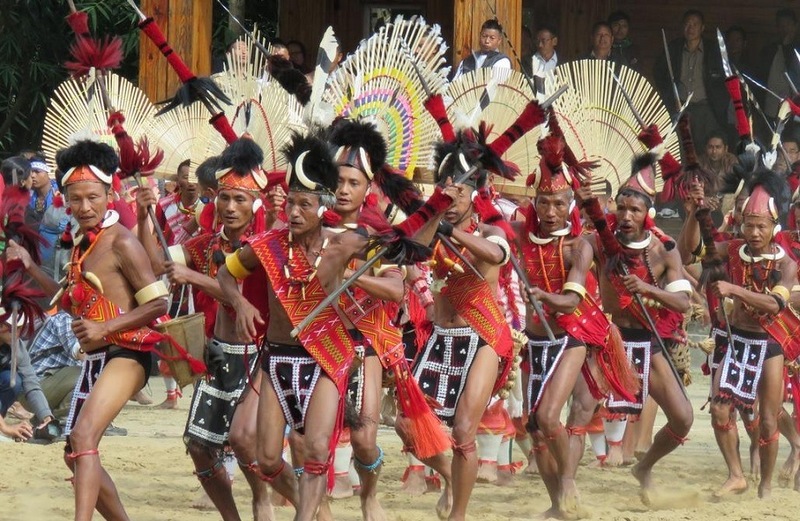 The main festival of the ferocious Konyak Tribes, Aoling is held in the first week of April (1st – 6th April) in the Mon district of Nagaland, North East India. Once famous for its tradition of head hunting, the Konyak tribe now lives peacefully by spending most of their time doing agriculture activities, drinking alcohol, smoking opium and occasionally hunting. They celebrate this 6 day long festival to mark the arrival of spring season and offer prayers for a good outcome of upcoming harvest. It also coincides with the start of the Konyak New Year. Celebrated with much pomp and fervor, each day of the festival has its own significance, custom rituals and merry making. The most important day of Aoling festival is ‘Lingnyu Nyih’, the fourth day where all the people wear their finest traditional garments and partakes in various festivities. Besides, this festival also showcases the rich cultural heritage, with regional dances, songs and activities performed by men and women of Konyak Tribes. Ram Navami is a religious Hindu festival that marks the birth of Lord Rama, the 7th incarnation of Lord Vishnu, to King Dasaratha and Queen Kausalya of Ayodhya. Held on 14th April 2019, Ram Navami is celebrated with great enthusiasm and zeal all over India. On this auspicious day, people visit beautifully decorated shrines, listen to tales about Lord Rama and chant mantras. Many pilgrims keep fast during the occasion to do the sacred pooja. Processions of ‘shobha yatras’ of the idols of Lord Rama, Sita and Lakshman along with Hanuman are organized across the streets of Ayodhya. South Indians celebrate this festival as a wedding anniversary of the Lord Rama and goddess Sita. 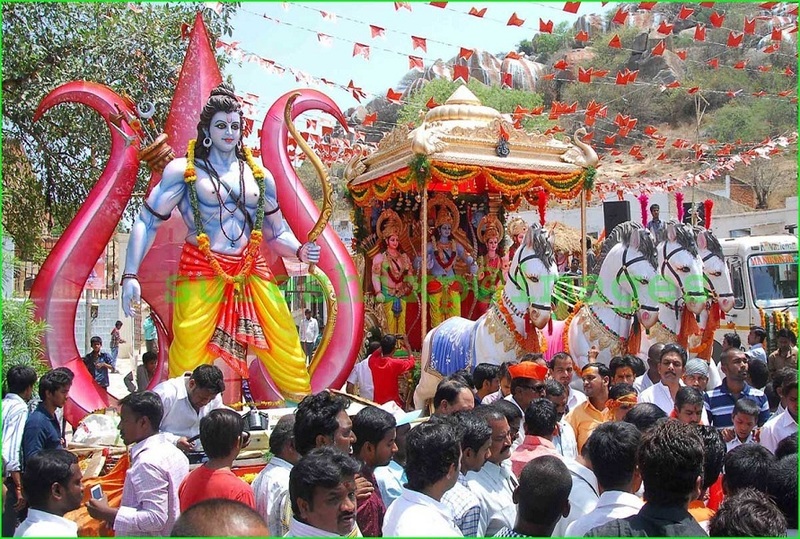 Ujjain, Ayodhya, Rameshwaram, Varanasi and Bhadrachalam are the most important places where one can witness the huge celebrations of Ram Navami. 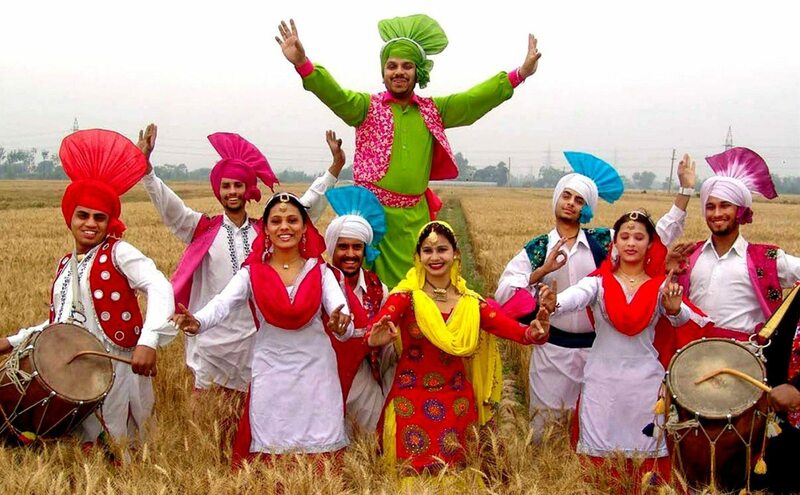 Baisakhi is one of the most popular and important festivals celebrated in the states of Punjab and Haryana. The festival takes place on 13th April every year, but it is celebrated on 14h April once in 36 years. Celebrated on 14th April this year, this vibrant festival marks the beginning of the Sikh New Year and commemoration of the founding of the Khalsa. It is celebrated with gusto and gaiety by the farmers as they thank God for the good crops and offer prayers for bountiful harvest in the next season on this day. The main celebrations of the festival are organized at Anandpur Sahib and Amritsar. The festival is celebrated with a great deal of feasting, bhangra dancing, folk music, and fairs. The beautifully lit Golden Temple attracts huge crowds during this festival as part of Amritsar Tour Packages. Renowned tribal festival of Arunachal Pradesh, Mopin is a harvest festival of Galo tribes celebrated for good harvest, good health, peace and prosperity. Held from 5th – 8th April this year, the people of Arunachal Pradesh worship Goddess Mopin Ane for her blessings, happiness in life, good health, good harvest, peace and prosperity and to drive away evil spirits. 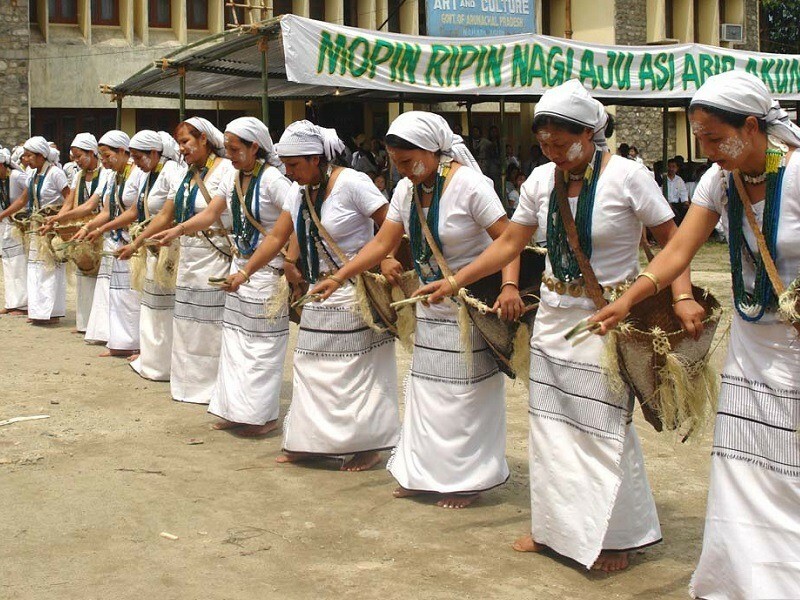 An indigenous folk dance called Popir, performed by young women is the highlight of the festival. Tribes also sing various traditional songs and rhymes and the folks follow the dance steps accordingly.Teenage girls and young women drape in white-dresses looks so graceful and elegant in the festival. Besides, the locally made rice wine (apong), prepared by Galo women is consumed and served among the guests. One of the most popular Indian festivals celebrated in April, Chithirai Festival is the annual festival of the most renowned Madurai Meenakshi Amman Temple, among the prime places to visit in Madurai. Held from 8th – 22nd April, this festival commemorates the wedding ceremony of Lord Shiva (Sundareswarar) and Goddess Meenakshi Amman. Starting with the flag hoisting ceremony, there are plenty of processions carried out during this 2 week-long festival. Post the wedding of the divine couple, the celebration moves to Azhagar / Alagar Temple in Alagar Hills close to Madurai, where Lord Vishnu presides as Meenakshi’s older brother Azhagar. 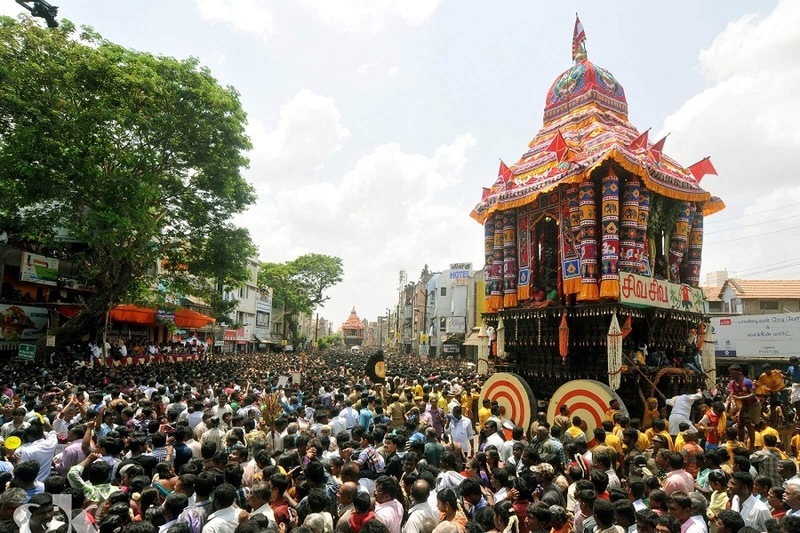 Coronation and precession of goddess Meenakshi, the procession of temple chariots, celestial wedding of Shiva and Meenakshi, entry of Lord Kallazhagar in the River Vaigai are the biggest spectacles of the Chithirai Festival that can be witnessed as part of Madurai Tour Packages. Another important Indian festival celebrated in April is Bohag Bihu, also known as Rongali Bihu. Celebrated from 14th – 16th April, this is the main festival of Assam and marks the beginning of the Assamese New Year as well as seeding time in spring. As celebrated in Mid-April, it is called Bohag Bihu. 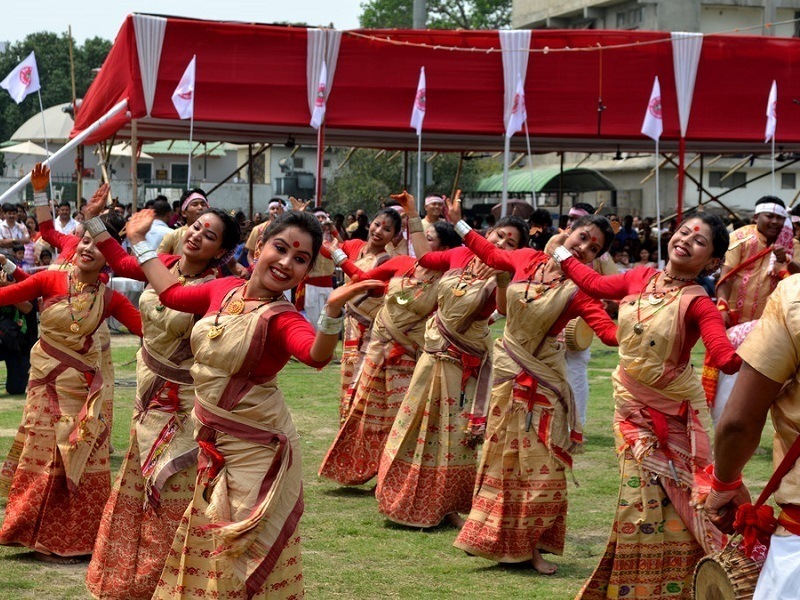 It is celebrated for 3 days through folk music, bihu dance, and merriment. The first day is dedicated to the cows, and the second day is spent having special feasts along with plenty of singing and dancing while last one is dedicated to the worship of deities. 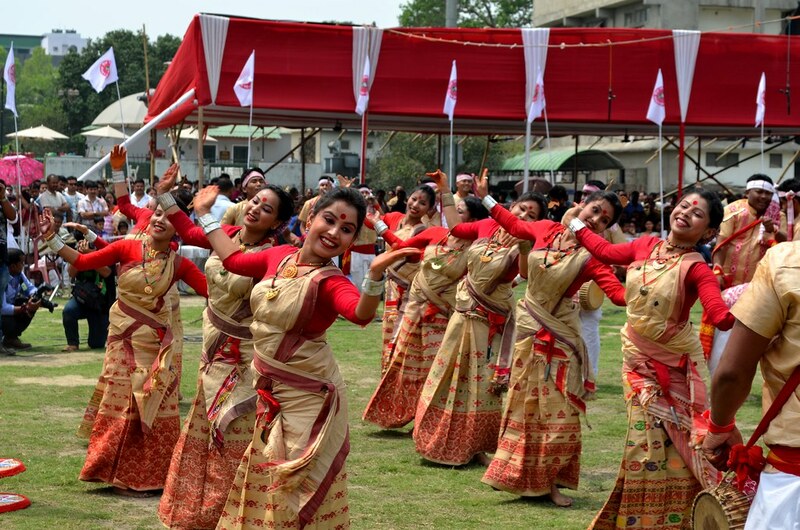 The celebrations are not complete without the graceful Bihu dance during which rice beer is served to all. Gudi Padwa or Ugadi is a spring-time festival that marks the traditional New Year in Maharashtra, Andhra Pradesh, Telangana and Karnataka. Celebrated on the first day of the Chaitra month that is on 6th April this year, it is believed that Lord Brahma created the world on this day and so he is worshiped especially at this time. Lord Vishnu too is said to have incarnated as Matsya, the fish, on this day. On the festival day, people decorate their houses with mango leaves, rangolis, a special Gudi flag (garlanded with flowers, mango and neem leaves, topped with upturned silver or copper vessel), and pray for a prosperous new year. They visit the temples to see the yearly calendar Panchangasravanam as priests make predictions for the upcoming year. In Maharashtra, it is reminiscent of the courageous Marathas returning home from their successful expeditions of war. It is a tradition to serve bitter leaves of neem tree with jaggery as Prasad on this day. Gudi Padwa is considered as an auspicious day to make investments like buying a house, jewellery and other new things. 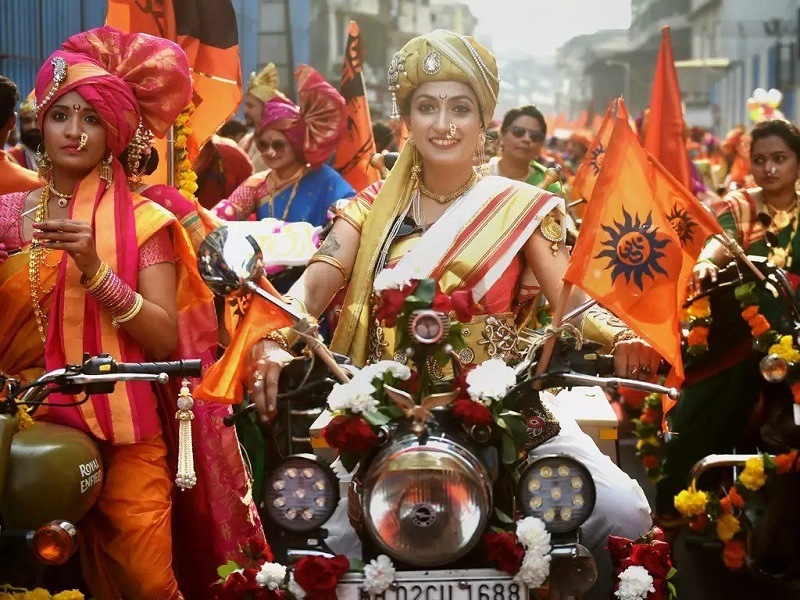 On this occasion, one can see huge parades taking place across Mumbai which features sari-clad women riding motorbikes and more than 50 floats depicting the culture of the state as part of Mumbai Tour Packages. One of the famous festivals of Kerala in April, the Kadammanitta Padayani is a 10 day long festival celebrated at Kadammanitta Bhagavathy Temple. The festival is celebrated every year from the first day of Malayalam month Medam to the 10th day, called the Pathamudayam. This year the festival will be held from 15th April to 24th April. One can witness the procession of various Padayani Kolams during the festival as part of Kerala Tour Packages. Originated from the depth of Travancore, Padayani involves a rhythmic synchronization between melodious folklore music and heavy drumming. Various gods and goddesses represented in kolams at Kadammanitta are Ganapathi, Marutha, Yakshi, Pakshi, Kaalan, Kuthira, Bhairavi, Maadan, Gandharvan, Kanjira Maala and Apasmaram. 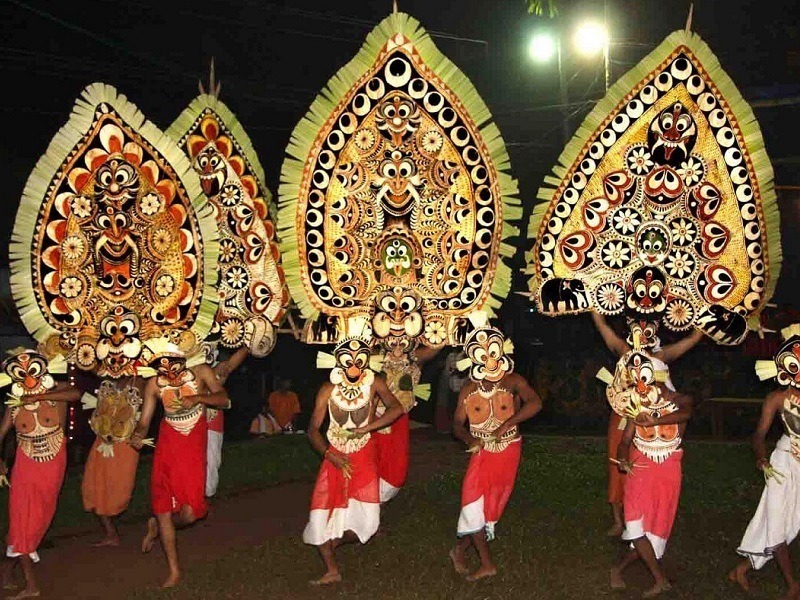 During the festive time, there are plenty of events organized in Kerala which celebrates the rich culture and traditions of the state. All, Festivals April Festivals, Festivals in 2019, Festivals in April 2019, Indian Festivals, Indian Festivals in April. permalink.